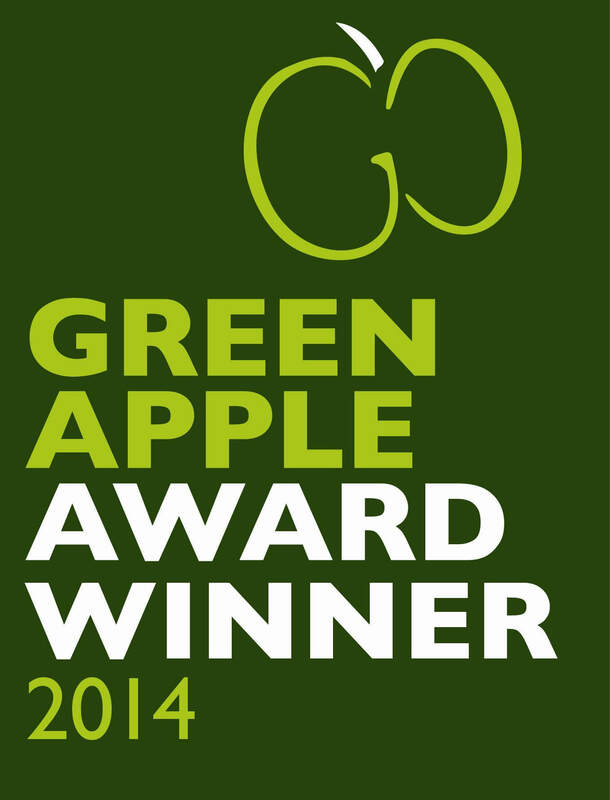 Nashua, NH - November 10, 2014 -- Gambit Communications, a leading provider of network simulation tools, has received the prestigious International Green Apple Environment Award in The Green Organisation's international campaign to find the world's greenest companies. The Award was in recognition of Gambit's environmentally friendly product - MIMIC NetFlow Simulator, which simulates thousands of networking and storage devices in one machine. Gambit competed against more than 500 other nominations. It was presented with the Green Apple Award at a glittering presentation ceremony in the Houses of Parliament on November 10, 2014. This is the sixth time that Gambit was honored with the award. Other winners include J AND J, Switzerland, KOREA ENVIRONMENT CORPORATION, Marks & Spencer etc. As a result of this success Gambit is invited to have its winning paper published in The Green Book, the leading international work of reference on environmental best practice, so that others around the world can follow its example and learn from the experience. Gambit will also be considered to represent the USA in the European Business Awards for the Environment. The Green Apple Awards are presented annually in recognition of companies, councils and communities carrying out projects that are environmentally friendly. Judges for the Green Apple Awards are drawn from the Environment Agency, the Chartered Institute of Environmental Health, the Chartered Institution for Wastes Management and other independent bodies. "We are very proud to represent USA in the European competition and win again." said Uwe Zimmermann, president of Gambit Communications. "We are committed to the Green Organisation's environmental campaign of making the world greener by creating networking software in an environmentally responsible and sustainable manner. Our product, MIMIC Simulator, has been helping enterprises and networking vendors around the world decrease the carbon footprint, saving energy, and dramatically reduce the lab equipment along with the space needed. We are thrilled to have received the prestigious Green Apple Award in recognition of our efforts and it is wonderful to have this acknowledgment from The Green Organisation." The Green Apple Awards began in 1994 and have become established as the UK's major recognition for environmental endeavor among companies, councils, communities and countries. The Green Apple Awards campaign is run by The Green Organisation, an independent, non-political, non-profit organisation that recognizes, rewards and promotes environmental best practice around the world. Their supporters include the Environment Agency, the Chartered Institution of Wastes Management, the Chartered Institute of Environmental Health and various other professional bodies. National organizer Roger Wolens commented: "To show continued interest in environmental issues during the current financial climate shows great foresight and they deserve the recognition of being Green Apple Award winners." Founded in 1995, Gambit Communications is a leader in network and SNMP simulation tools that enhance the productivity of management software developers and enterprise users while lowering their costs. MIMIC Simulator is a modular family of simulators used by leading networking vendors for use in applications from development and testing to operator training and disaster simulations. Gambit Communications' portfolio of over 800 customers includes: IBM, JP Morgan, VISA, Shell, US Army, US Air Force, CA, HP, Cisco, Intel, AT&T, Alcatel-Lucent. For more information on Gambit and MIMIC, please visit www.gambitcommunications.com . About MIMIC Simulator MIMIC provides an inexpensive way for enterprises, device vendors, management and software developers to evaluate, test, demo, develop, train and certify management applications without purchasing equipment and maintaining labs for those functions. MIMIC has the ability to simulate up to 100,000 devices from one workstation. MIMIC includes user-friendly wizards for importing new MIBs, recording large networks, creating device simulations and network topologies, and provides full support for SNMP(v1, v2, v3), IPv6, NetFlow, IPMI, DHCP, TFTP, Web (SOAP, REST/XML), RMON(1, 2) as well as Telnet, Cisco IOS, Juniper JUNOS and TL/1. © 2014 Gambit Communications, Inc. All Rights Reserved.